Film Strip - see all your rendered images at once! Left click to set A image. Right click to set B image. 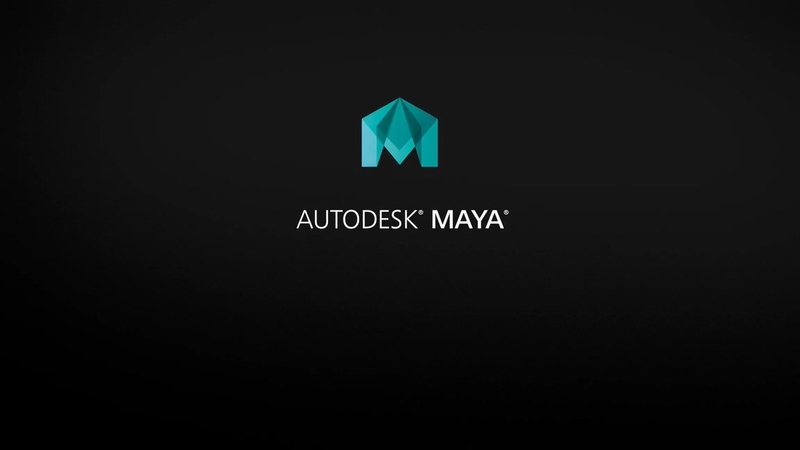 Direct Feedback - Send feedback from inside 3dsmax. Auto-Updater - Check for updates at user defined intervals (disabled by default, I personally don't like software connecting to the internet without my explicit permission). Hotkeys: Left/Right arrow to navigate image A. Ctrl+Left/Right arrow to navigate image B.
Hotkey Screen: Sort of a mini-help screen which shows hotkeys and extended functionality information. Grab viewport with alpha is now not defined in preferences dialog, but simply by Ctrl+Clicking the Grab Viewport button. 'Discard Current Image' and 'Clear History' have been merged into a single button. Click to discard current image, Ctrl+Click to clear history. Reset curves button did not work until A/B split mode was active. Deleting an image when A/B split mode was active would result in a "Missing Image" message on screen. Resulting 'grab viewport' bitmap size was inaccurate by a few pixels. Fixed bug that was raising an exception on save. Thanks to all the great people who contributed feature requests and bug reports! I felt the 3dsmax VFB toolbar has not been changed in literally a decade, and is very lacking in features, while on the other hand, has a lot of useless features (who would print a render straight out of the VFB?). I set out to replace the toolbar with something much more useful in everyday production work, especially for look developers, shaders, lighters, render artists, and generally anyone who finds themselves doing lots of test renders. Render History - navigate through all of the current session's renders. Color Correction - perform color correction straight in the VFB using on-screen controls. Split A/B Mode - compare between any two renders from the history (RAM player style). Render Settings Browser - compare render settings between different renders, and optionally revert to previous settings. Tested on 3dsmax 2009 and upwards, unknown about previous versions. Any renderer which uses the 3dsmax VFB. Frame buffer is currently 32BPP only. Free for any use, personal or commercial. Do not redistribute or sell. Drag the .mzp into the viewport. If that doesn't work for some reason, rename the .mzp to a .zip and extract vfbplus.ms and vfplus.dll to your scripts\startup folder. Thanks goes out to Tzahi Keshet for beta testing.